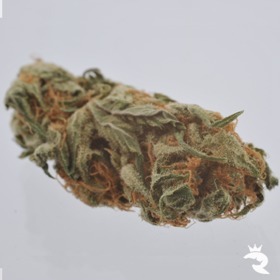 Direct from the Best Dutch Coffeeshops to Your Door - DISCONTINUED! Fancy a trip to the 'Dam, but can't swing the bill? No problem! 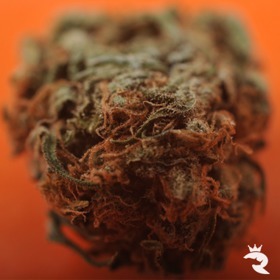 Royal Female Seeds is ready & waiting to spread authentic Dutch cheer to the rest of the world. Power levels are maxed out, flavours are amped up & the effects are so strong they'll pop your top - these beans are not for the faint-hearted! Try Nuclear Threat Auto Just Once & You'll Be Sold for Life! Alien Hazard gives new meaning to potency with 23% THC. She'll shoot you straight to the stars & the 700 gr/m2 yields guarantee you'll stay there for the duration! Leave harsh behind & say hello to silky smooth! Bubble is a double Bubble Gum blend with something a little extra thrown in for a bigger pop of sweetness. Delicious! 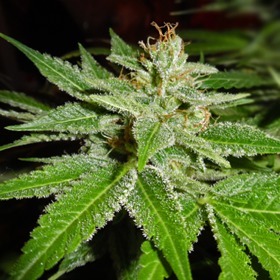 Cannabis Seeds Fit for Royalty - Now Available to Everyone! Dreaming of a visit to the'Dam, but can't foot the bill? Do the next best thing & fill your collection with Royal Female Seeds! This popular brand captures the true spirit of a smoke-filled coffeeshop with their own menu board filled to the brim with exclusive genetics that ooze with power, flavour & resin. These beans will blow … your … f*cking … mind, and that's not bragging. RFS backs that sh*t up! Extremely High Quality - You Will Not Be Disappointed! Order Now - Supplies are Limited! 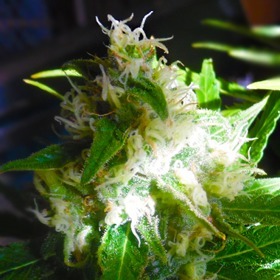 Royal Female Seeds spared no expense developing each hybrid in this collection, sometimes taking years to carefully select the perfect specimens from each generation for the next cross or backcross. 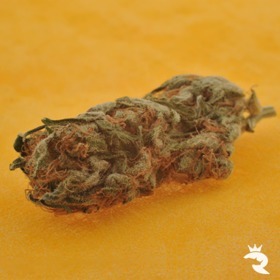 Then, RFS fully tested each new batch of feminized seeds with both professional and amateur collectors before releasing them to their loyal followers to make sure they were stable, consistent & absolutely brilliant. If you're lucky, maybe you'll get picked for the next round! So, now that you know why The Rhino thinks Royal Female Seeds is the mutt's, let's talk about why you should buy these beans from Rhino Seeds. Not only do we price every marijuana seed as low as we can go from the very start, we have an unbeatable price-match policy in place that'll says we'll beat any VAT-registered competitor's deal if someone pulls a fast one on us. That makes buying Royal Female Seeds a 100% worry-free experience! 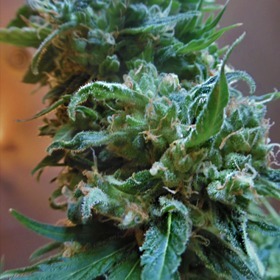 Get Your Royal Female Seeds Today - You Can't Go Wrong with Pure Power Plant! NB: Rhino Seeds sells all cannabis seeds as collectible souvenirs and for preservation purposes only. No germination, growing or other illegal activity is allowed or encouraged.